Why do we eat what we eat? And where does it come from? National Geographic​ ​writer and author Daniel Stone will colorfully describe the​ ​dramatic,​ ​strange, and​ ​curious way America imported​ ​the items in the modern supermarket, and then​ ​exported the American diet all over the world.​ ​He'll then explain what globalization​ ​means for our food systems, and the changes coming to what we eat in the​ ​coming decade. 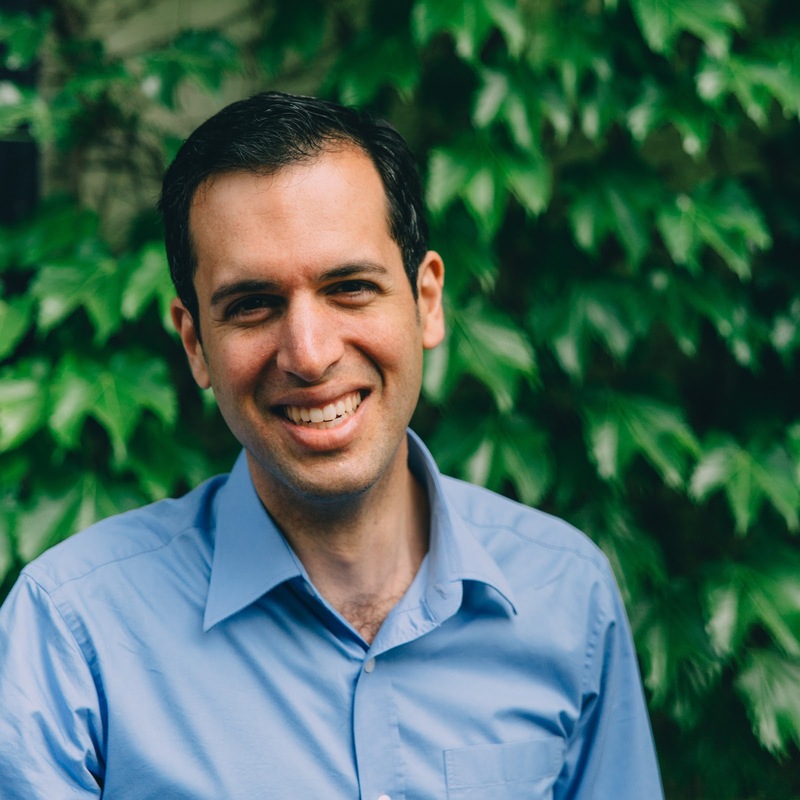 Daniel Stone is a writer on environmental science, agriculture, and botany in Washington D.C. 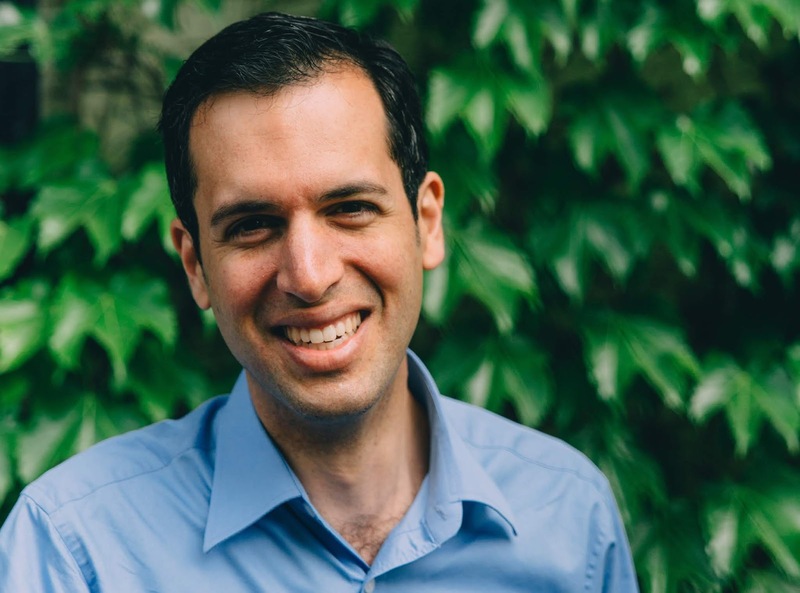 He writes for National Geographic and is a former White House correspondent for Newsweek and The Daily Beast. He teaches environmental policy at Johns Hopkins University. 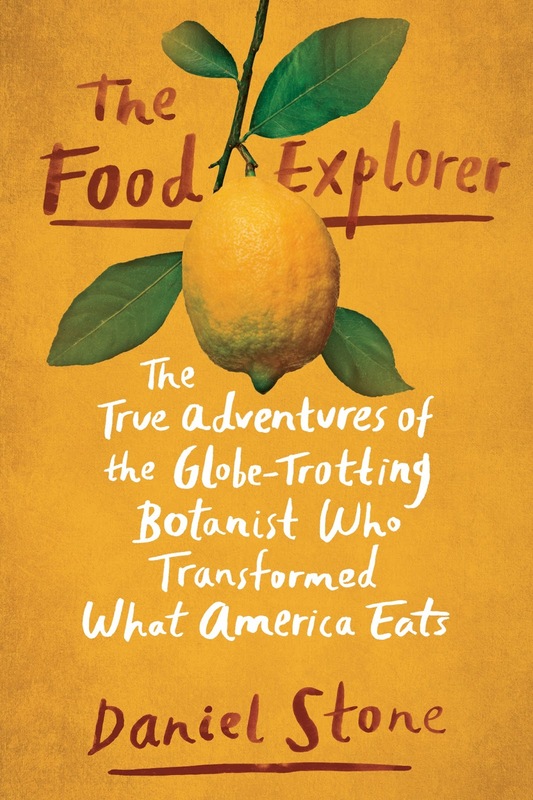 He is the author of The Food Explorer: The True Adventures of the Globe-Trotting Botanist Who Transformed What America Eats (2018).